Every summer since 2001 I’ve been on a short term missions trip to Eastern Europe. Wow, that’s fifteen consecutive years! Time flies when you’re having fun. And there’s nothing more rewarding than serving the Lord. 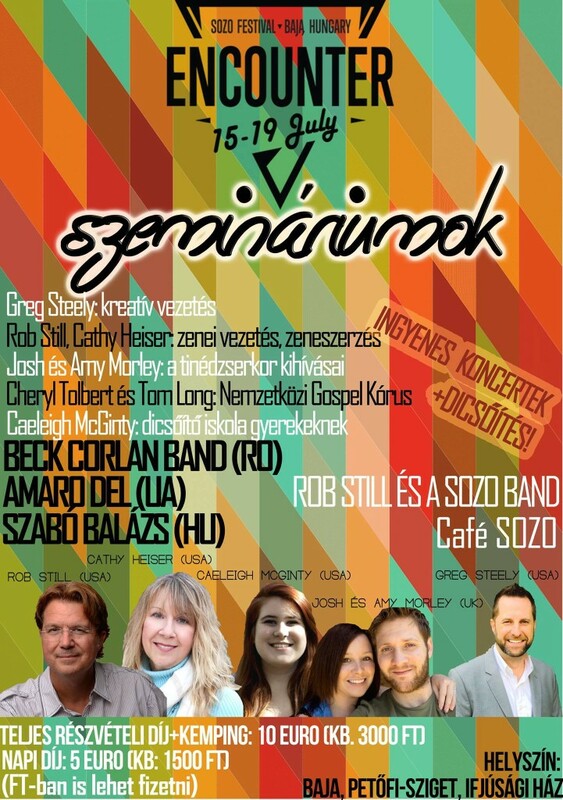 I’ll once again serve two ministry projects, the SOZO Festival, returning to Baja, Hungary; and after that, the School of Worship in Timisoara, Romania. I attended my first SOZO Festival in 2001 in Baja Hungary where I taught songwriting. The following years I returned as Director of Worship. I also teach seminars on worship leading and theology. SOZO means “salvation, healing and deliverance”. The purpose of the SOZO Festival has been discipleship, evangelism and ethnic reconciliation. SOZO is about training and equipping people from multiple nations. We use music and the arts to draw people together from the post communist and war-torn area of the Balkan region in southeastern Europe. These are among the poorest countries in the world. SOZO trains individuals in many areas including: Leadership, Youth Ministry, Worship Arts, Children’s ‘School of Worship’, Dance, and an international Gospel Choir! SOZO is a 4 day camping event offering morning times of Multi-Cultural Worship, followed by a full slate of seminars, then Evening Concerts on the main square of Baja, … ending the day with fellowship at Café SOZO, a casual acoustic music venue / coffee house. We will have a gospel outreach to the Roma (or gypsy) people of the area featuring the Christian gypsy band Amaro Del, with face painting for kids, dramatic skits, and a clear presentation of the gospel. In the evenings after the seminars, we host a free-to-the-public Christian music concert series. This is a rare open-air presentation of the gospel through music in a predominately atheist region. It’s a rich opportunity for evangelism. SOZO Festival is a beautiful work of reconciliation in the Balkan region. Over 20 nations will participate. Another highlight of SOZO Festival is the worship experience. There’s just nothing else like it. Every day we gather with a different group of musicians and singers from the many nations represented, and we simply pour our hearts out to God. Sometimes it’s beautiful, sometimes it’s messy, but God always reveals His great love in a fresh way when we make His presence and His Son the center of attention. Singing and worshiping along with people from “every tribe, every nation, every tongue” is like a glimpse of heaven. Simply awe inspiring. In this video from SOZO 2013, you can see and hear some of the people and their stories, and get a sense of what SOZO Festival is all about. 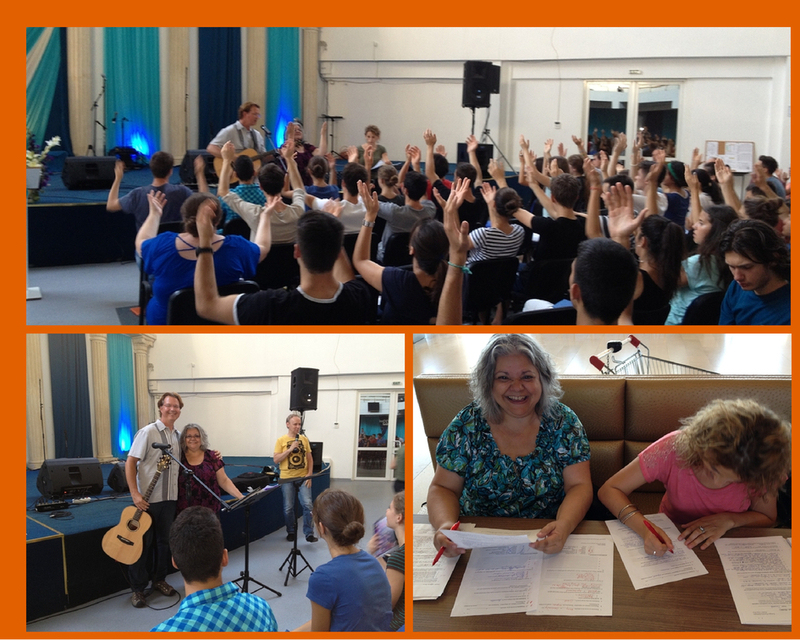 Part 2: The School of Worship in Romania. July 26-31. 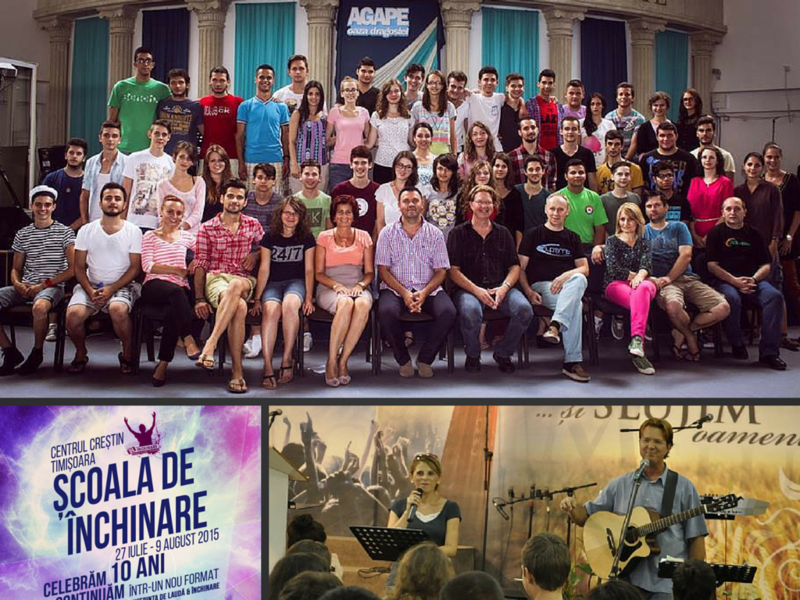 2015 will mark the 10th anniversary of the Scoala de Inchinare (School of Worship) in Timisoara, Romania. I’ve been blessed to be an instructor there every year since the project began. It’s been inspiring to see the growth and development of this move of God. 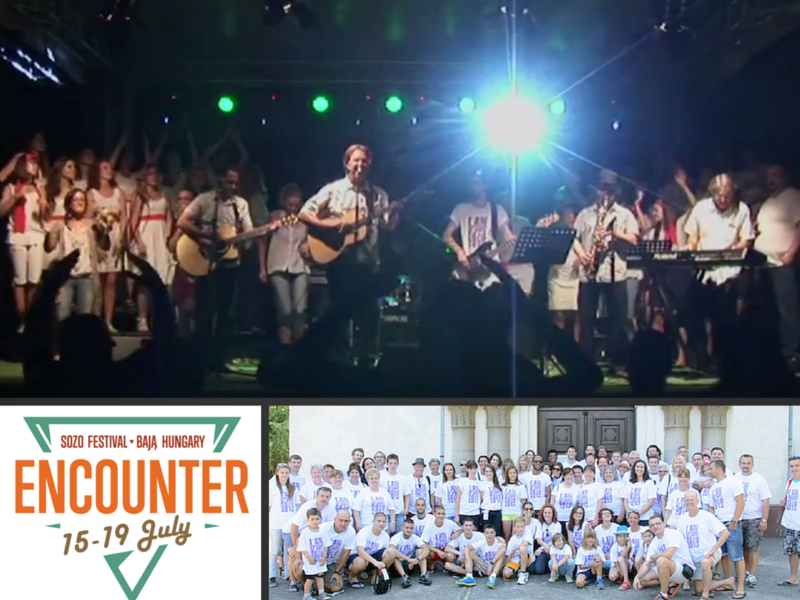 I’m excited to return for the 10th Edition of the School of Worship in Timisoara, Romania ! This video shares testimonials from the students at Scoala de Inchinare. You’ll be encouraged to see the transformation in the lives of these young men and women. We’re investing in the next generation that will change nations. This year the school will be 2 weeks long and is quite intense. I and other guest instructors live in community with the students while we’re there. I teach Theology of Worship in the mornings and Songwriting class in the late afternoon /early evening. The days are long and full of activity. You can get an in-depth view of the Scoala de Inchinare experience with a lot of pics in this 2012 post, A Day In The Life at Romania’s School of Worship. I also wrote an extensive series of blog posts (with “behind the scenes” e-mails) so folks could have a better understanding of the work we are doing for the kingdom of God. 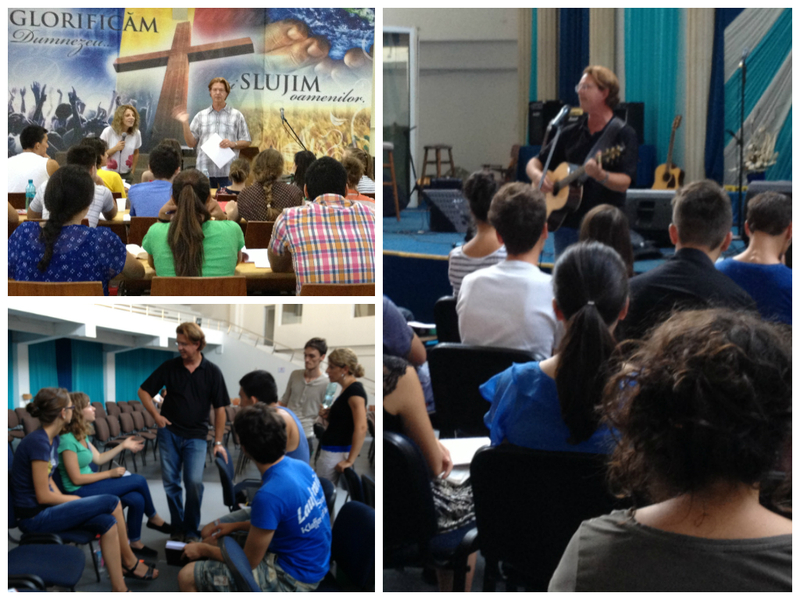 You can read that series here – Balkans Missions Trip Report. I feel very blessed to be part of what God is doing in Romania. I really hope we can raise more money for the school in 2015 so more students can attend. Donations from a wide range of “people who care” pays for my travel and related expenses. We also donate music instruments and scholarships for students. Contributions are tax deductible as allowed by law. The travel costs of the trip is about $4500.00. You can donate a guitar for $400. You can give a scholarship to a student for $250.00. You can underwrite printing for student notes & outlines for $25.00. Any amount is appreciated! Rob Still Ministries, Inc. is an IRS 501c3 Charitable Organization. A vicious hacker attack took down our missions website earlier this year. So I’ve had to start all over again. This first post is temporary as we rebuild behind the scenes.